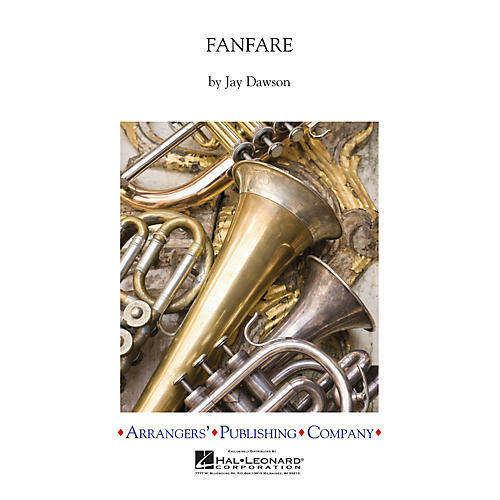 Jay began writing FANFARE at 35,000 ft. during a transatlantic flight. Contemporary harmony, dignified and heroic melodies, and interesting percussion make this a great choice for a concert opener or festival use. VERY reasonable ranges all around!